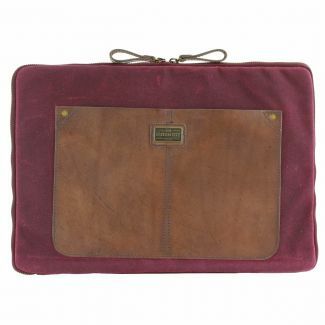 The Langdale navy laptop case is a premium accessory with tan leather trim detail. 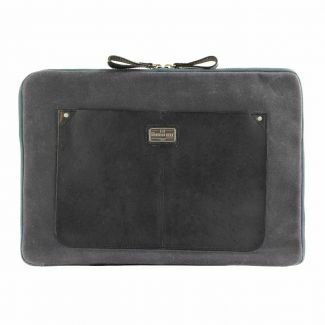 Built for practicality, this portfolio fits a 14" laptop. 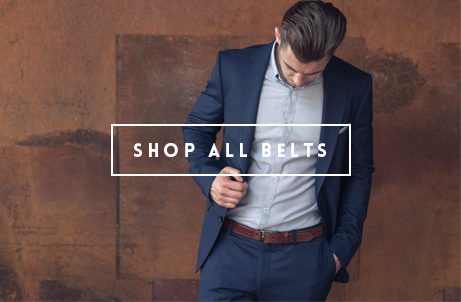 Model carries Langdale Portfolio in dark port and wears a Marden belt in tan.